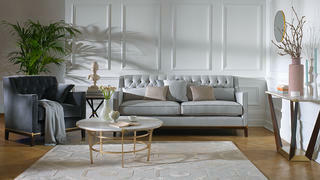 Luxury London department store Harrods has just launched its first-ever own brand furniture collection. 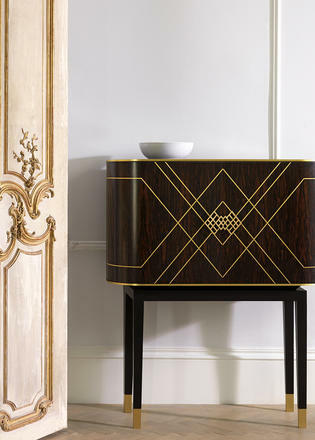 Planned as an annual collection, the furniture has been designed in-house by Harrods Interiors and takes inspiration from Art Deco jewellery and tailoring for a refined, elegant and modern result. The furniture collection will join the existing Harrods of London range, which currently includes luxury linen and clothing, and has been created in collaboration with Italian furniture brand Porada with upholstery services from Artistic Upholstery. Click through to see some of the best pieces and visit harrods.com for purchase details. 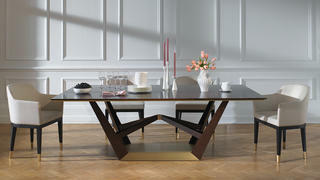 Luxury London department store Harrods has just launched its first-ever own brand furniture collection. 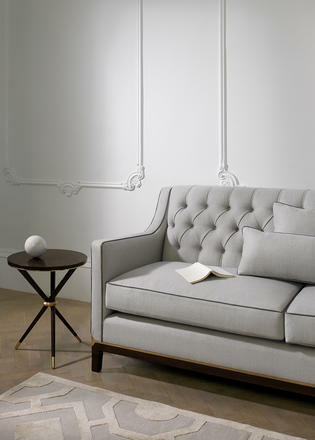 Planned as an annual collection, the furniture has been designed in-house by Harrods Interiors and takes inspiration from Art Deco jewellery and tailoring for a refined, elegant and modern result. 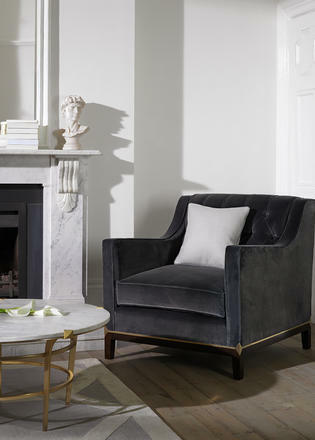 The furniture collection will join the existing Harrods of London range, which currently includes luxury linen and clothing, and has been created in collaboration with Italian furniture brand Porada with upholstery services from Artistic Upholstery. Click through to see some of the best pieces and visit harrods.com for purchase details.